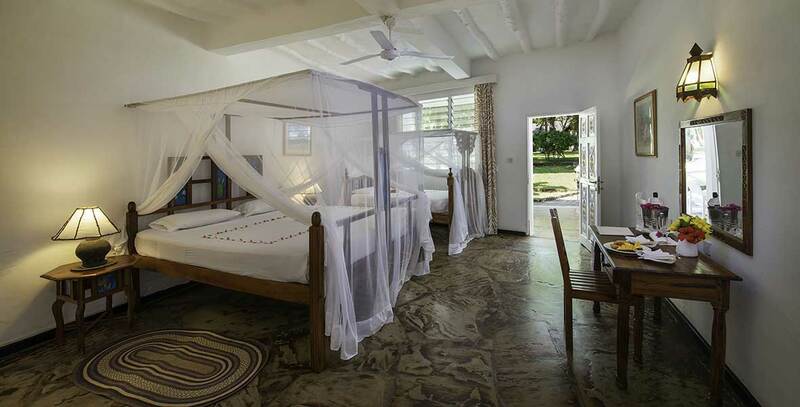 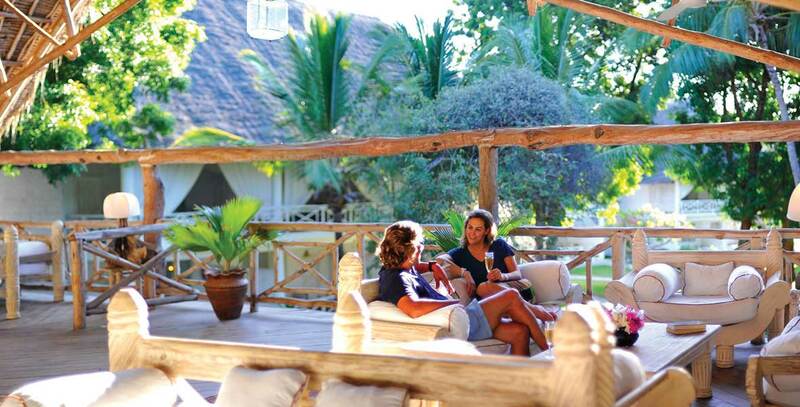 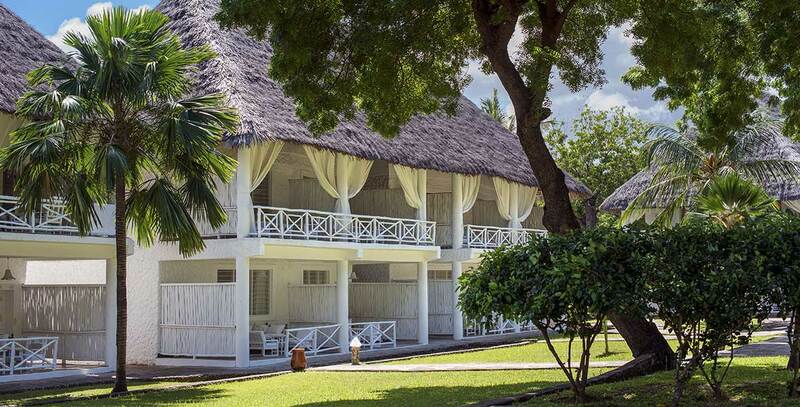 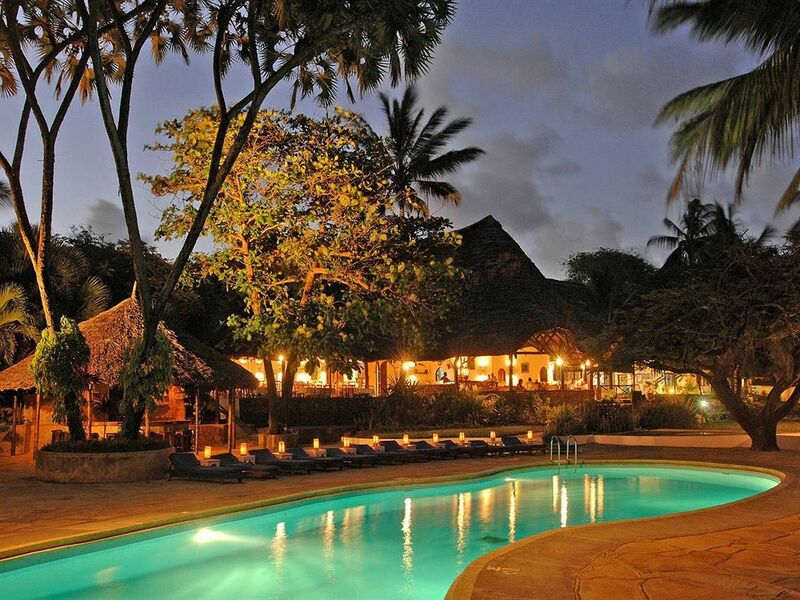 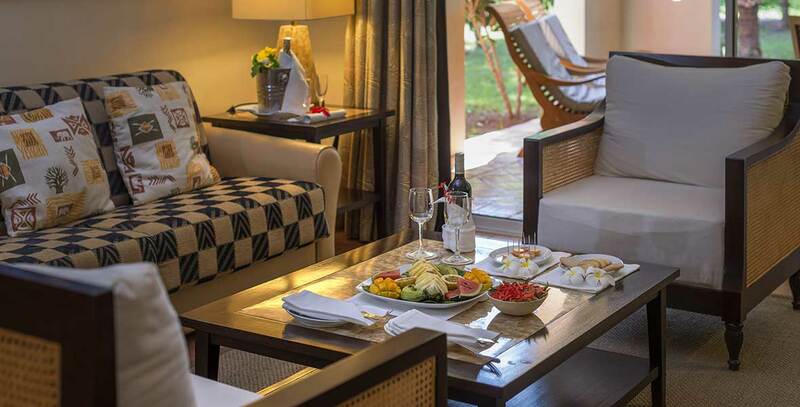 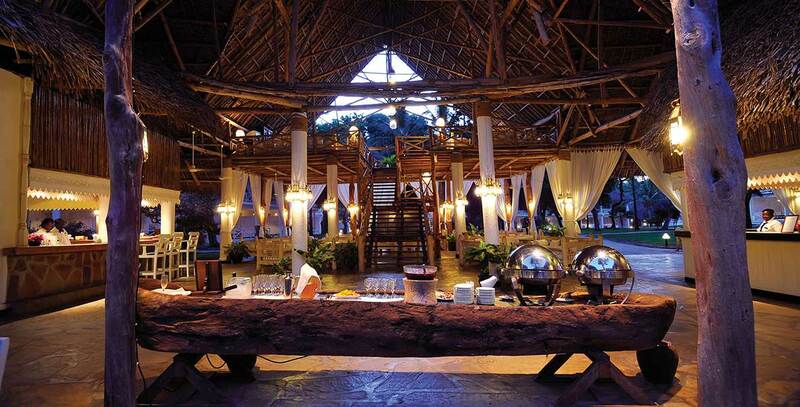 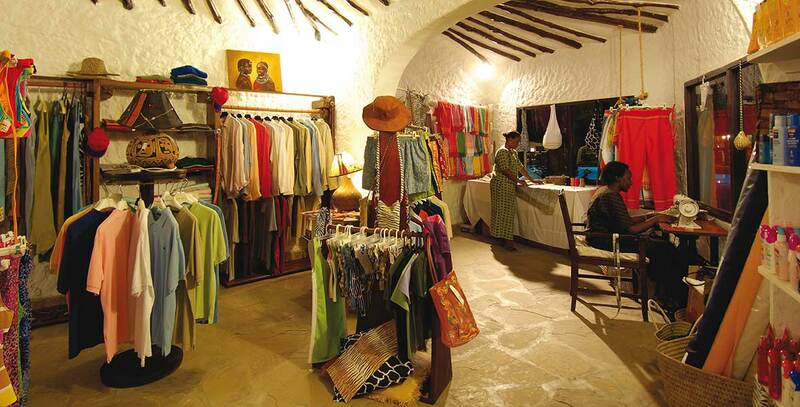 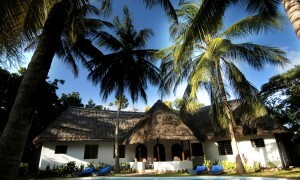 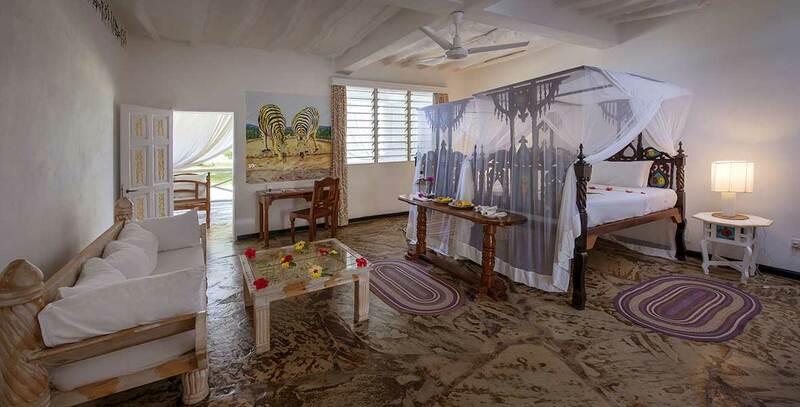 The Sandies Tropical Village has been built according to Kenyan tradition but features all modern comforts. 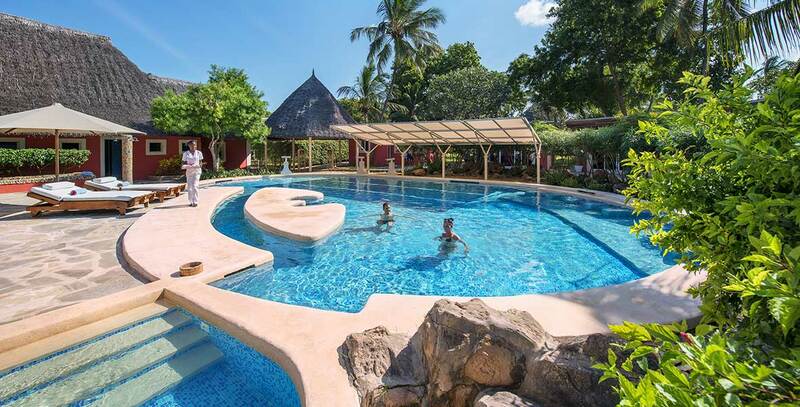 An oasis of tranquillity, the resort is made up of 109 rooms located in the luscious tropical garden. 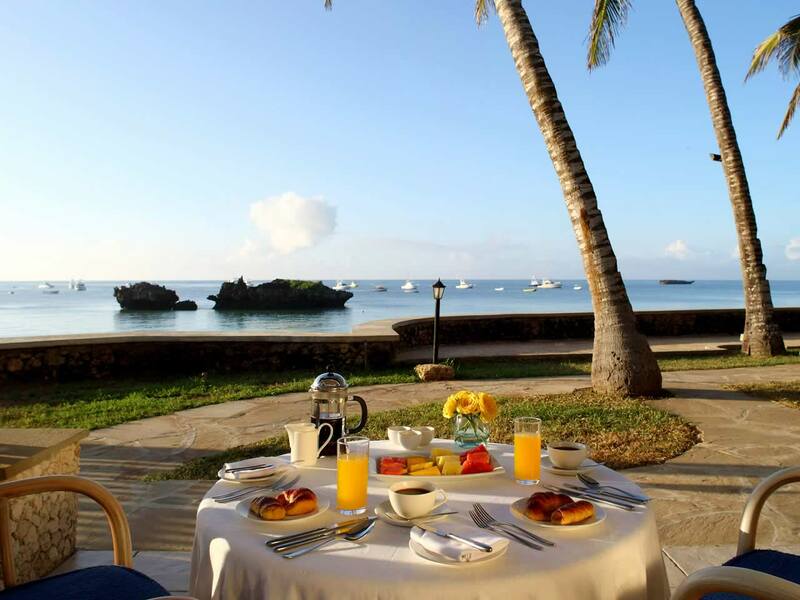 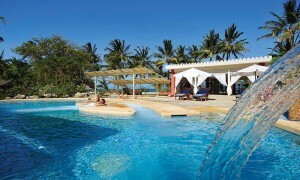 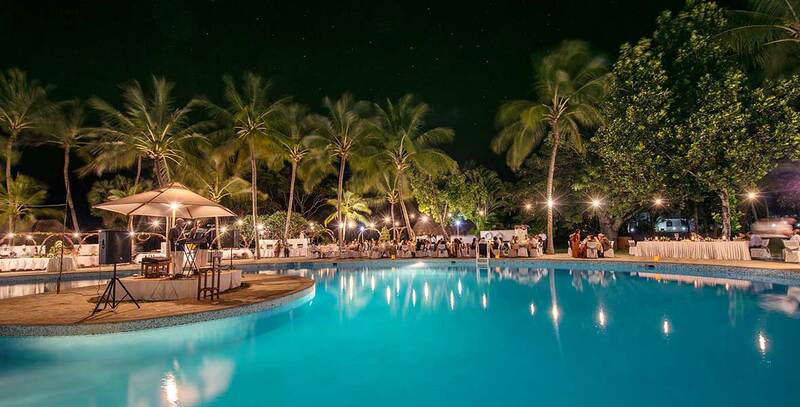 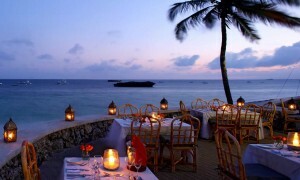 A large beach with facilities, 2 restaurants and 3 bars complete the scene.